Try Refillable Ink Cartridges with your Epson NX420 and make 30 times more quality prints for the same money! Pay only 0.04 USD for A-4 full color print! 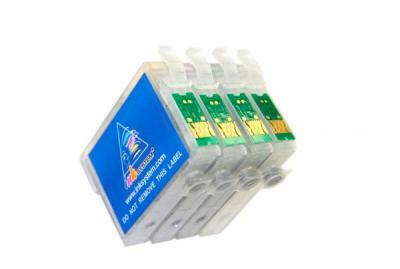 These cartridges are easy to refill, there is no need to remove the cartridges from the epson stylus nx420 series.